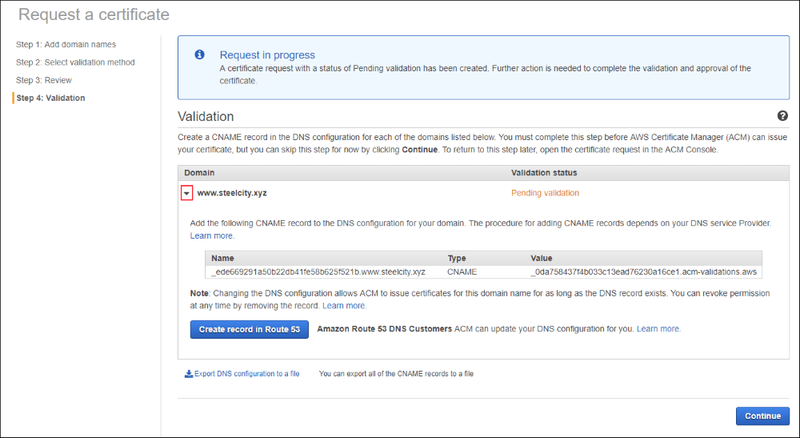 Beginning today, you can use the Amazon Route 53 Auto Naming APIs to create CNAME records when you register instances of your microservices, and your microservices can discover the CNAMEs by querying DNS for the service name. Additionally, you can use the Amazon Route 53 Auto Naming APIs to create Route 53 alias records that route traffic to Amazon Elastic Load Balancers (ELBs). This entry was posted in AWS, Cloud, Computer, DNS, Murmuring, Network, Service and tagged amazon, api, auto, aws, cloud, cname, dns, elb, naming, route53, service on February 8, 2018 by Gea-Suan Lin.